once more people start to join this site. we will start posting down the avalible Ranks. that you may choose to become. like Head Captain and things like that. This division is the head of Gotei 13 and the ones responsible for dealing with Soul Society law and monitoring the other divisions. The Captain of this division is known as the Captain Commander and is responsible for all of the Gotei 13's actions. Members of the 2nd Division are mainly stealth and assassination experts, and many of them are also members of the Special Forces as well. The 3rd Division is the unit that is responsible of the act of sending out shinigami to gather information, and sometimes works in cooperation with 2nd Division agents on more serious missions. They are also the ones that sort all outgoing and incoming information before sending it to the 12th Division for storage. The 5th Division is the ones that actually send out patrols on a daily, frequent basis to survey Seireitei. If a threat occurs, both 5th Division and the 13th Division are responsible for the defense of soul soceity. 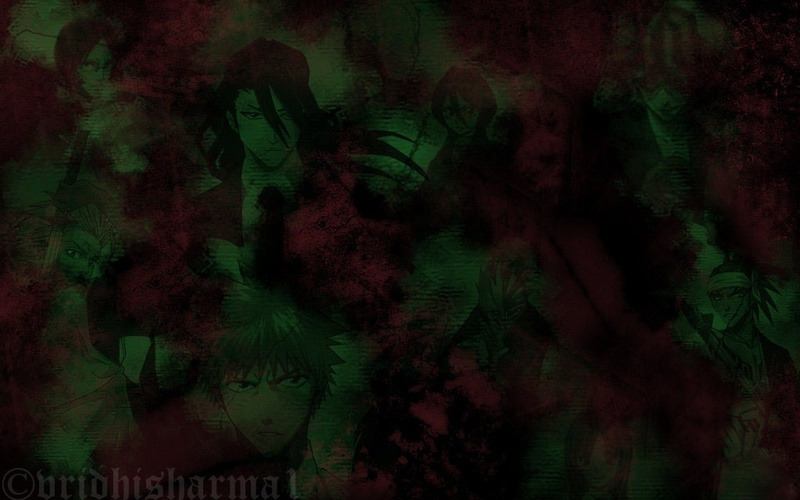 The 6th Division handles all of Gotei 13’s internal affairs, such as monitoring shinigami activity and handling any disturbances from other shinigami. They are responsible for apprehending shinigami that breaks Soul Society laws and also detaining them until Division One has given their verdict in the matter. The 9th Division prevents information from leaking out, as well as information being stolen. Their shinigami work close with the 12th Division research facility, to protect it from outside influence. They also prevent important information from leaking into Rukongai, especially information that could cause an uproar or mass panic. Adding to this, they are also in charge of dealing with tactics and warfare against intelligent beings and massive hollow gatherings, and are the ones responsible for any counter tactics when Seireitei is under attack. The 10th Division maintains peace between Seireitei and Rukongai. They make sure that shinigami don’t go causing chaos in Seireitei and are completely responsible for keeping Rukongai civil… or at least the area closest to Seireitei. When souls have complaints/suggestions/questions/etc, whatever, they send is sent to the 10th Division where it is read, ignored, taken into consideration, and decided upon. The 11th Division is the frontlines. They are the most skilled in physical combat and work mainly with other divisions. During times of danger, the 11th Division is flooded out in mass numbers to immediately subdue problems, including invasions of Seireitei. The 13th Division is the one that plans defensive strategies in a battle. If the 5th Division sends a report in their patrol about a danger they will immediately make a plan. 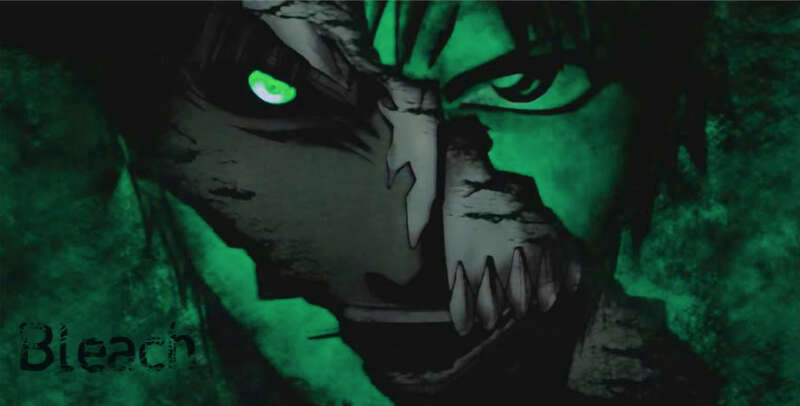 If a threat is large enough, the 13th Division is in charge of sending out shinigami, assembling them, assigning them duties, and other things. Their job is similar to the 10th, except on a smaller basis.